Discover some simple but amazing ways to cheer someone up. Life always has its ups and downs. Nevertheless, it’s not easy seeing someone we care about wear a frown. Whether it’s a bad break-up or a rough day at work, we would go through great lengths to make them feel better again. But sometimes the way to cheer someone up is simpler than slaving in the kitchen all day. 1.) Give a smile or a hug. Hugs and smiles are sure to brighten anyone’s day. Ever had a rough day at work only to grin back at a stranger who’s already beaming at you? How about being greeted at the door with hugs from your wife and kids? Wasn’t that a pleasant surprise? Smiles and hugs are perhaps the only gifts that you can give without making yourself any poorer. So be generous with them! Cheer someone up today with a smile and a hug! From Benjamin Franklin to Virginia Woolf, plenty of people have benefited from the art of writing. 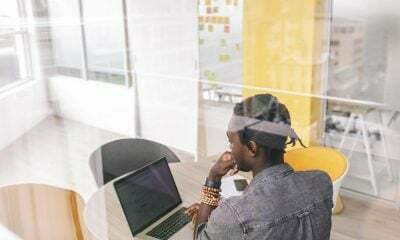 Whether it’s journaling or some free writing exercises, getting your thoughts down on paper is one of the best ways to instantly feel better. If your loved one doesn’t have a journal yet, you can gift them cute notebooks or even just small notepads to start with. They don’t need to write entire diary entries either. Doodling or brain dumping ideas can also be feel-good exercises. 3.) Give a sweet treat. Cliché as it is, there’s usually nothing better than some sweet treats when you’re having a rough day. 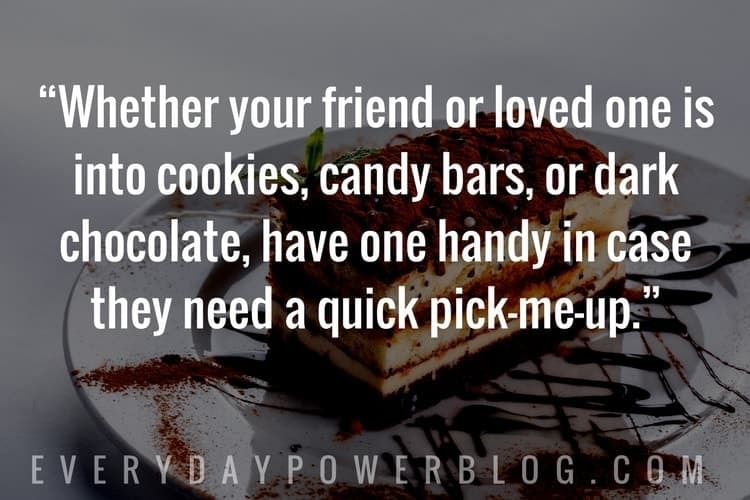 Whether your friend or loved one is into cookies, candy bars, or dark chocolate, have one handy in case they need a quick pick-me-up. 4.) Treat them to tea or coffee. Cheer someone up today with an invitation to tea or coffee. 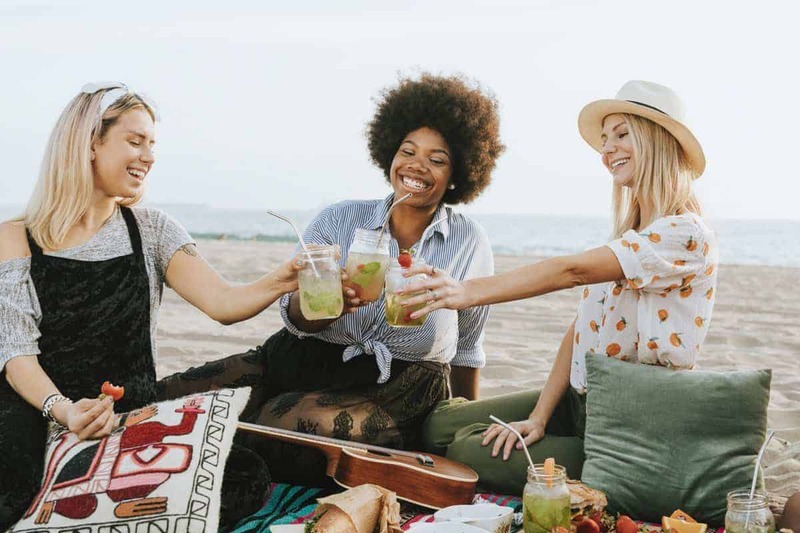 Think about how many moments in life are improved by the simple addition of a warm drink – from mornings, busy workdays and relaxations to trying to gain favor, a hot drink can go a long way. Make the moment even more special (even while at the office pantry) by getting your friend’s favorite drink. Invite them to take a few minutes to sit down with you. Then pour them a cup and enjoy each other’s company for a while. 5.) Crack a good joke. There’s nothing like a good laugh to dispel awkwardness or get the ball rolling. 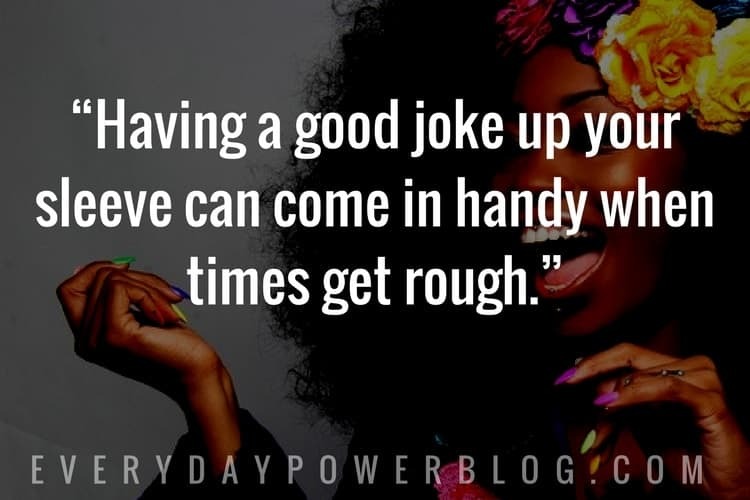 Having a good joke up your sleeve can come in handy when times get rough. If you don’t have a treasure trove of good ones, funny quotes or anecdotes will do. 6.) Pop in a feel-good movie. Movies are often a great distraction for people who feel down and out. Cheer someone up by watching their favorite film with them. You could also surprise them with a selection of inspirational movies. Whether they’re in the mood for tearjerkers, Rom-Coms, or Disney classics, there’s a movie that’s bound to make them smile again. Inspirational quotes are always a great go-to for any occasion. 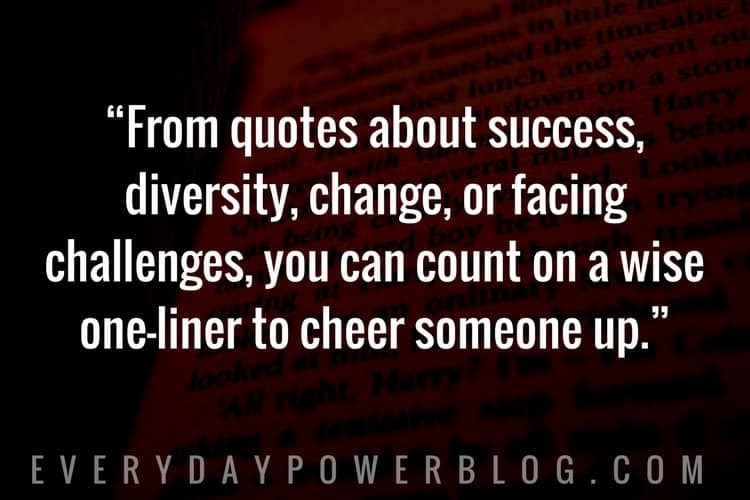 From quotes about success, diversity, change, or facing challenges, you can count on a wise one-liner to cheer someone up. 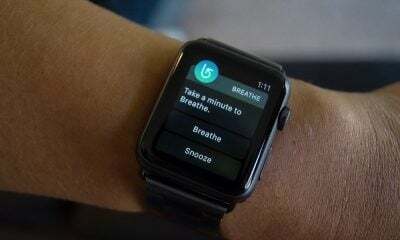 When your friend or loved one isn’t in the mood, they might be waiting on you to provide a distraction. 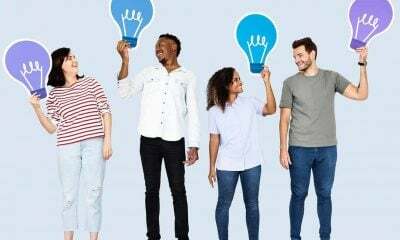 Often, it helps to be doing something completely different so you could feel better sharing about your problems later on. Playing games (such as board games or video games) can be nice stress relievers. Take advantage of table football at the employee lounge for co-workers who are feeling down and out. If your partner seems cheerless, why not try a quick game of Jenga? 9.) Sing your hearts out. 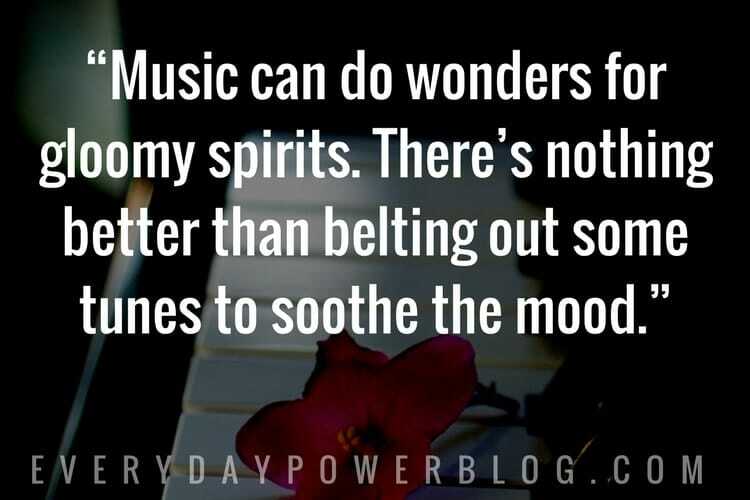 Music can do wonders for gloomy spirits. If your best bud is feeling blue lately, invite him or her to a night out of good ol’ karaoke. There’s nothing better than belting out some tunes to soothe the mood. For friends on a budget, simply turn on your Spotify and sing to your heart’s content right in your living room. 10.) Give a short handwritten note. Sometimes short and sweet is best. 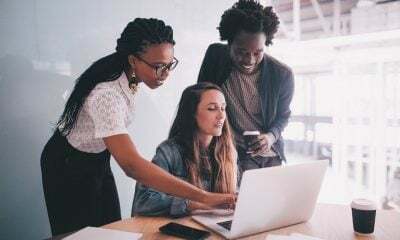 If you have co-workers who could need some cheering up, a quick note to appreciate their hard work is a good idea. If sending handwritten notes to loved ones is not possible, a quick email or SMS should do the trick. Tell them you love them or that you wish them a good day. 11.) Take a walk through a park. Being in nature can have healing effects. 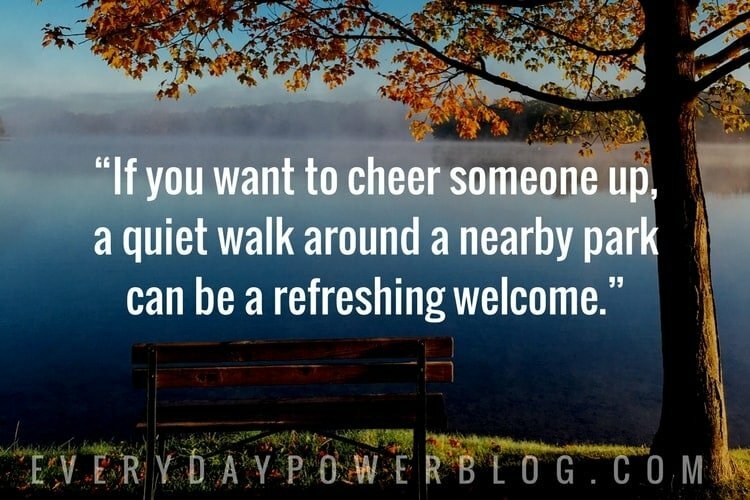 If you want to cheer someone up, a quiet walk around a nearby park can be a refreshing welcome. For those at home, you can take your friend for tea in the garden. This activity does two things. One, the greenery will help re-energize the senses. Two, walking can help combat the blues done by being sedentary. There’s definitely something about sunrises and sunsets that capture the imagination. Artists, poets, and writers have all taken their inspiration watching the sun rise and set on horizons for centuries. Use this to help cheer someone up. While waiting for your shift to end, open up the windows. Gaze through the glass and see the skies ablaze with color. If your friend or loved one is feeling down, invite them for an early morning jog. As you run through the streets, point out the still-sleepy sun peeking from behind wisps of pinks, purples, and blues. The night time can be just as inspiring as the day. 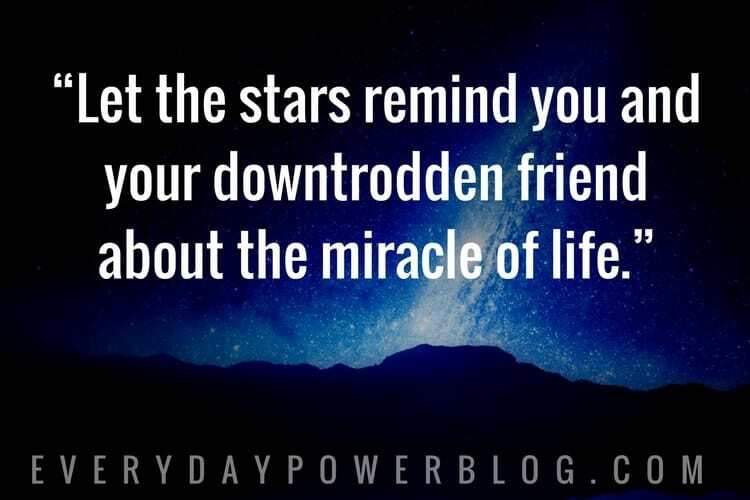 Let the stars remind you and your downtrodden friend about the miracle of life. When you’re lying down on your rooftop or balcony, gazing up at the darkness sprinkled with tiny dots of light will make you realize how each one contributes to the beauty of the night sky. 14.) Dance to some tunes. If you know you can’t cheer someone up with jogging or sports, perhaps dancing would do the trick. Play a nice tune and take their hand for a waltz. To take things up a notch, choose some cheerful beats to lift your friend’s spirits. 15.) Prepare a hot bath. 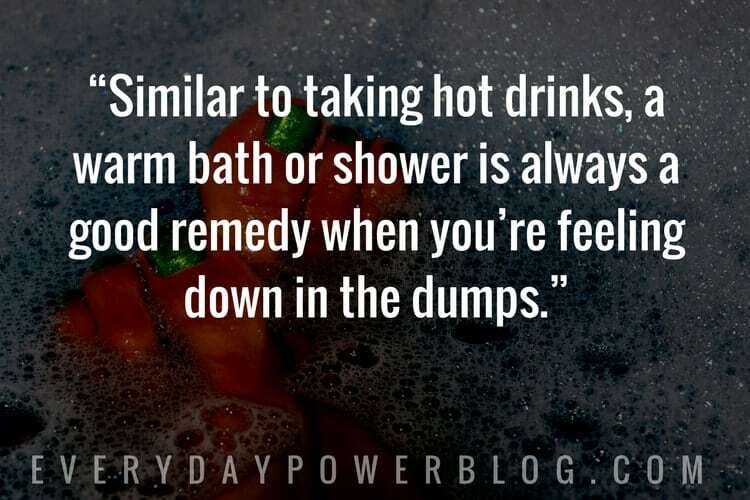 Similar to taking hot drinks, a warm bath or shower is always a good remedy when you’re feeling down in the dumps. Do the same for a close friend or loved one by preparing a hot bath personalized to their needs. If your best bud is a reader for instance, include a copy of their favorite book along with relaxing soapy suds. 16.) Invite them to dinner/lunch. There’s no doubt that food brings people together. Bring a smile to someone today by inviting them over for lunch or dinner. It doesn’t matter if it’s take-out, a home-cooked meal, or somewhere fancy. What matters is that you share your time with someone you feel might need it the most right now. 17.) Gift or lend a book. There’s nothing like a good book to ward off bad vibes. 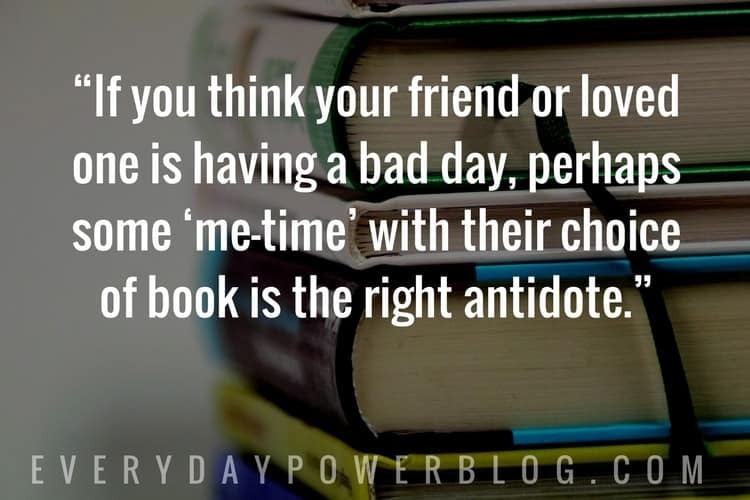 If you think your friend or loved one is having a bad day, perhaps some ‘me-time’ with their choice of book is the right antidote. 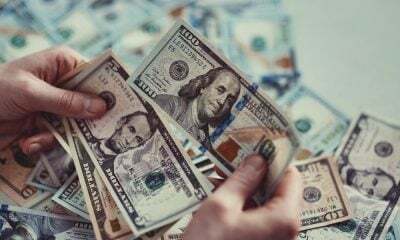 For those on a budget, you can always borrow from a public library. 18.) Go for a drive around town. Cheer someone up with a drive around your local town or city. It could be a quick or long one, depending on what makes the person happier. There are cases where an individual would want to talk about what’s bothering them but are hesitant to do so at home or at a public place. A drive could be a good opportunity for them to open up. 19.) Play with a pet. It’s no secret that pets help us manage stress. Lower stress levels means we’re happier and living longer. If you know someone who could benefit from feeding your cute parakeet at home, then have them over. 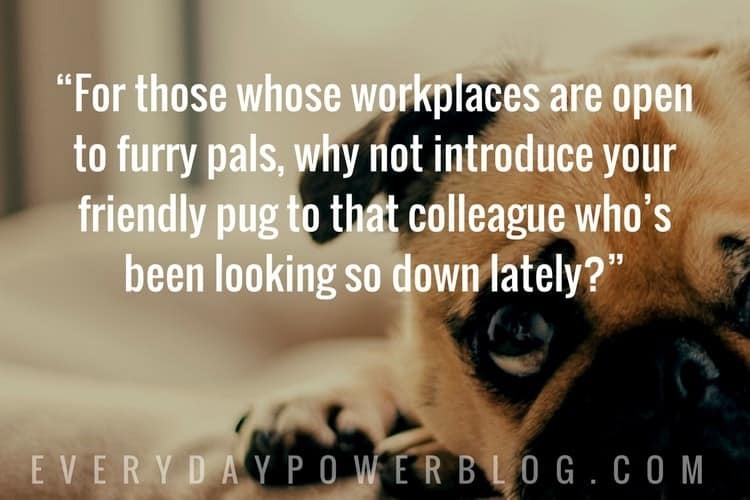 For those whose workplaces are open to furry pals, why not introduce your friendly pug to that colleague who’s been looking so down lately? 20.) Simply listen and be there. Perhaps nothing will cheer someone up more than having a listening ear. For what could be a better gift than the gift of attention in a world brimming with ‘busyness’? Sit down and open your heart to someone who could use five minutes of your time today.